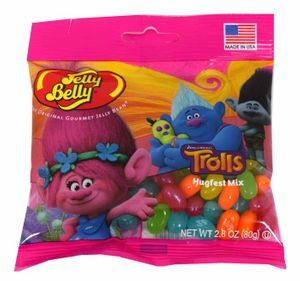 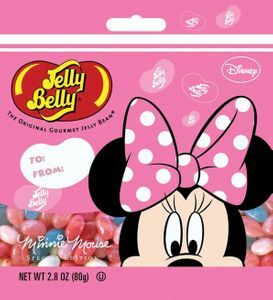 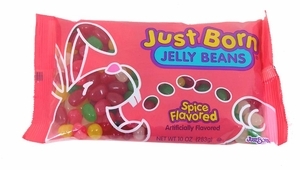 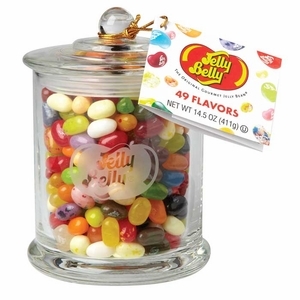 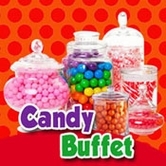 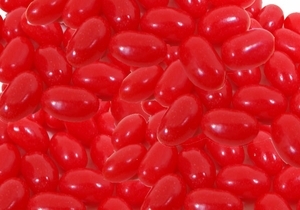 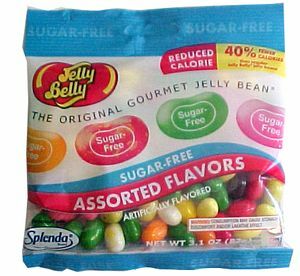 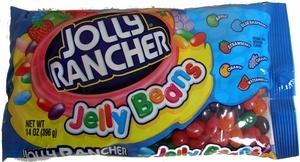 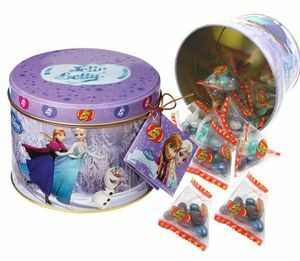 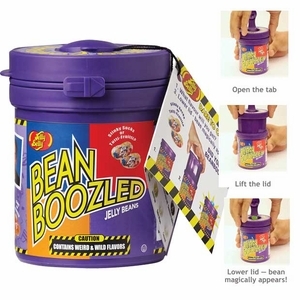 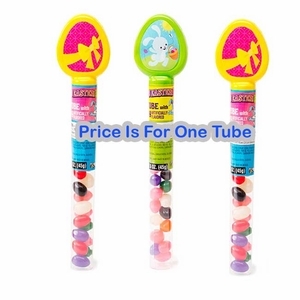 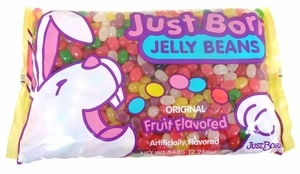 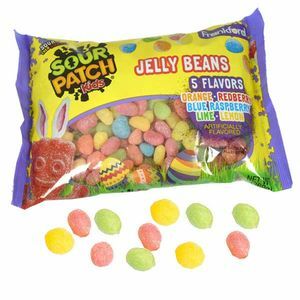 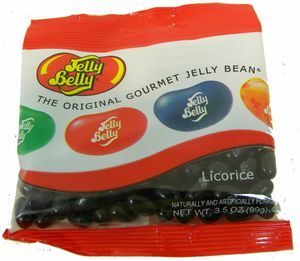 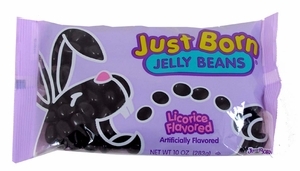 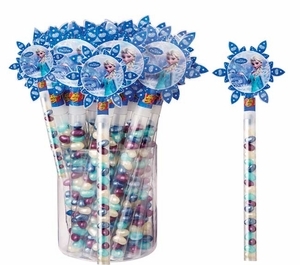 There is no better candy for gift giving like jelly bean candy! 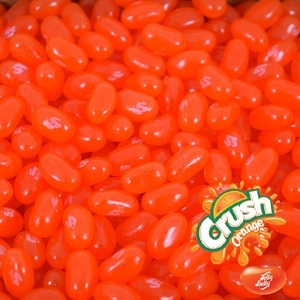 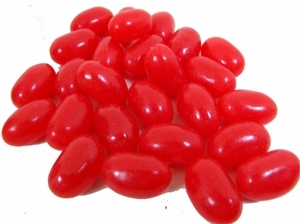 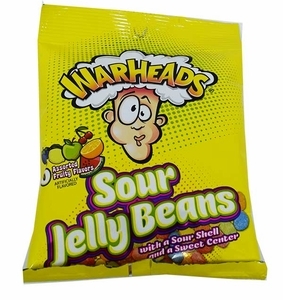 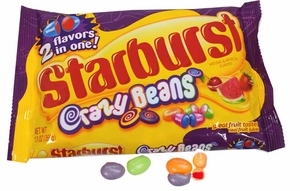 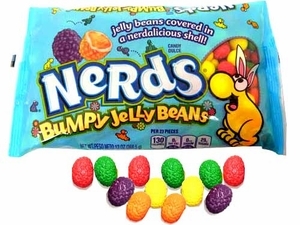 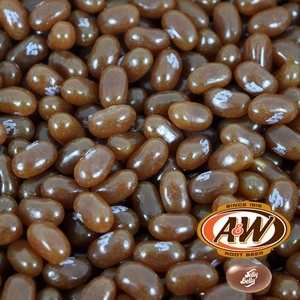 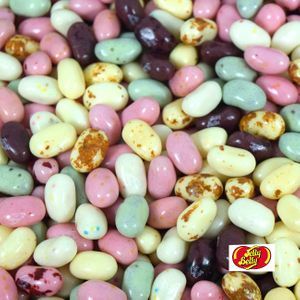 Everyone loves the sweet, fruity, and surprising flavors you get in a bag of jelly beans, and at Blair Candy, we have the largest selection of jelly beans around! 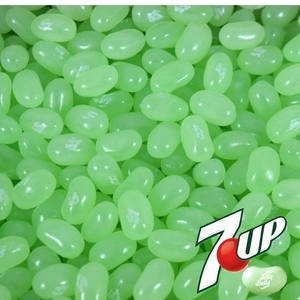 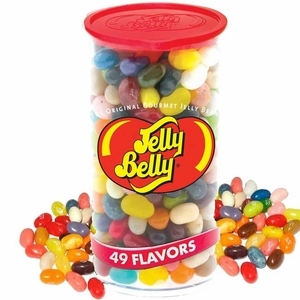 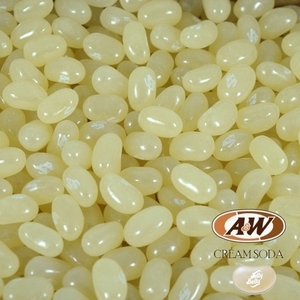 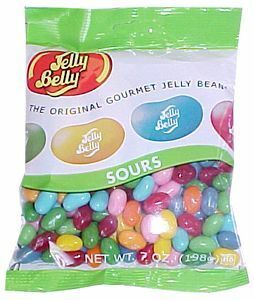 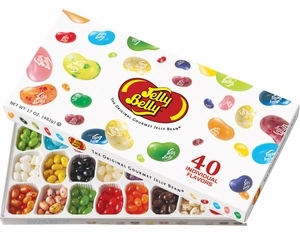 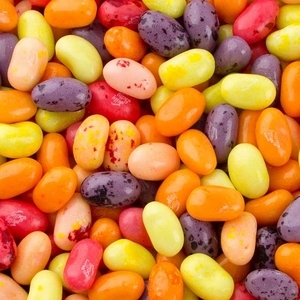 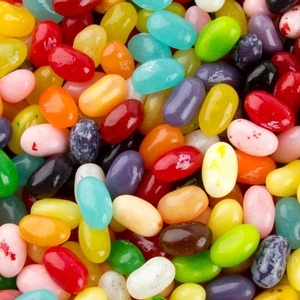 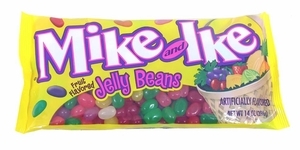 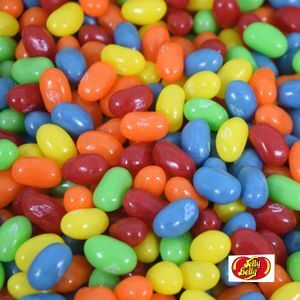 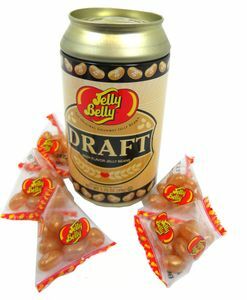 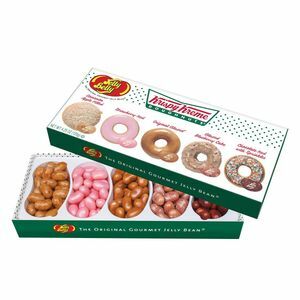 Starting with Jelly Belly Jelly Beans and running the gamut all the way to Just Born Jelly Beans, we have all the jelly bean flavors you need and crave! 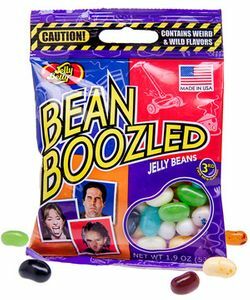 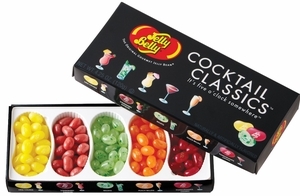 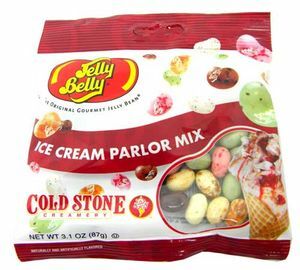 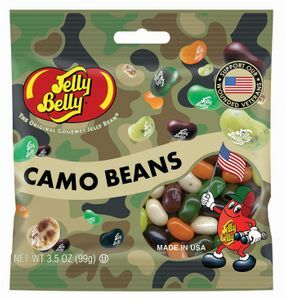 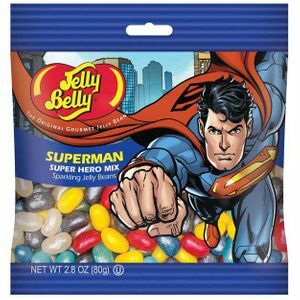 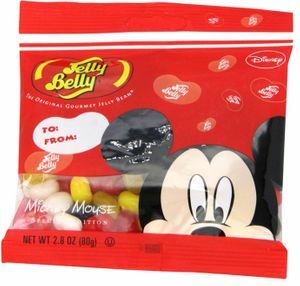 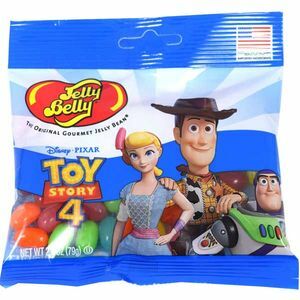 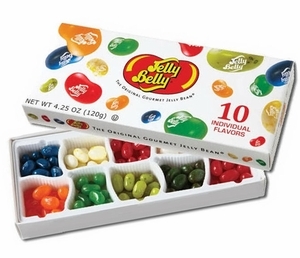 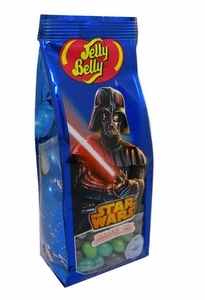 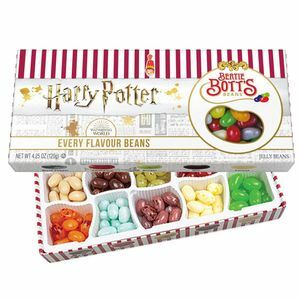 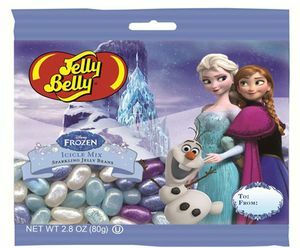 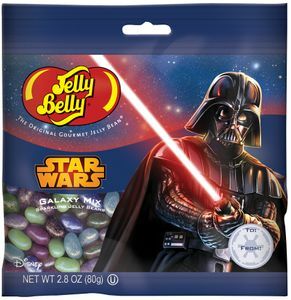 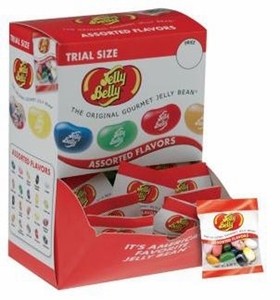 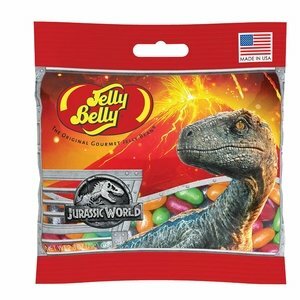 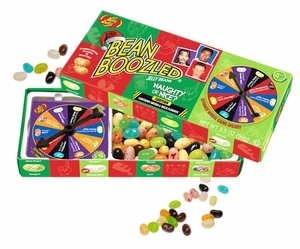 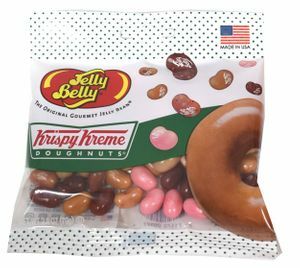 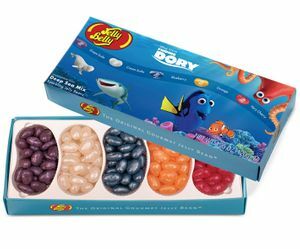 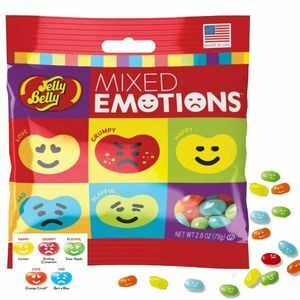 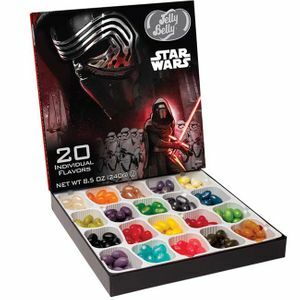 It doesn’t matter if you like plain, original Jelly Belly jelly bean flavors or love to try new flavors inspired by the hottest movies, we have them all! 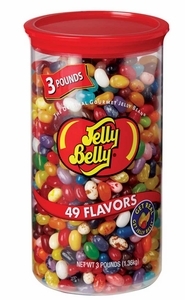 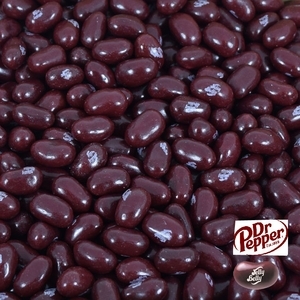 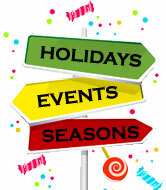 Take a look at our huge selection today and find the perfect batch of jelly beans for you and your loved ones!